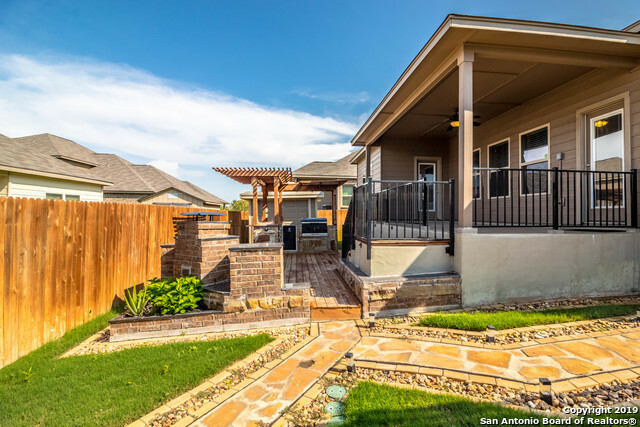 Entertainers backyard! 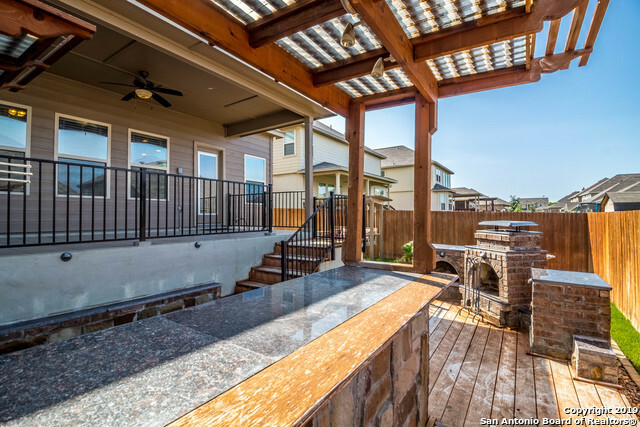 Large covered patio with outdoor kitchen! 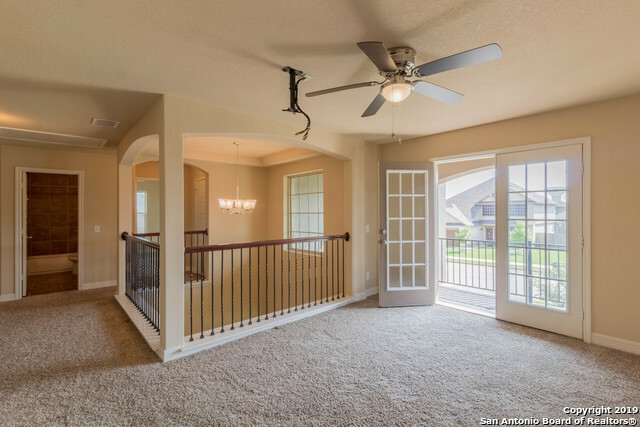 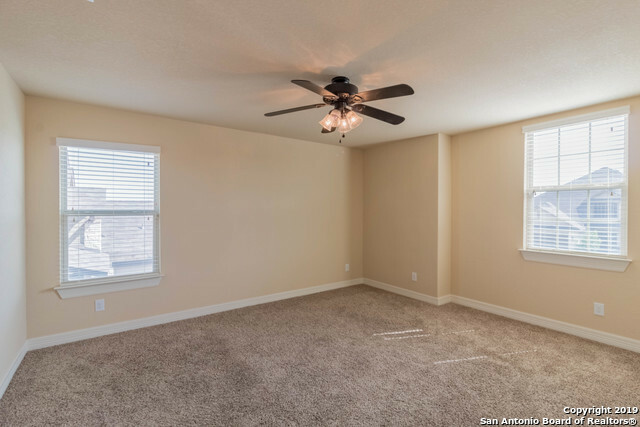 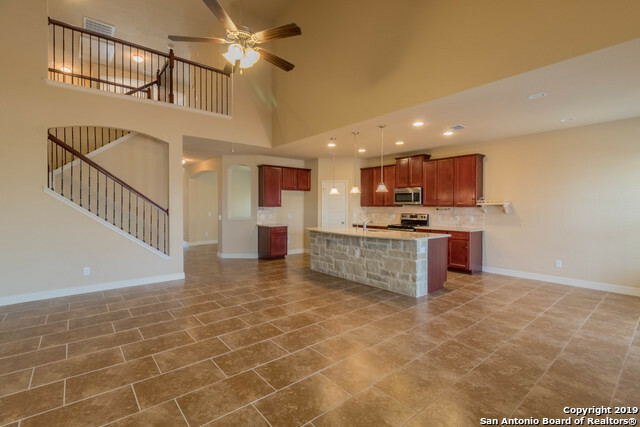 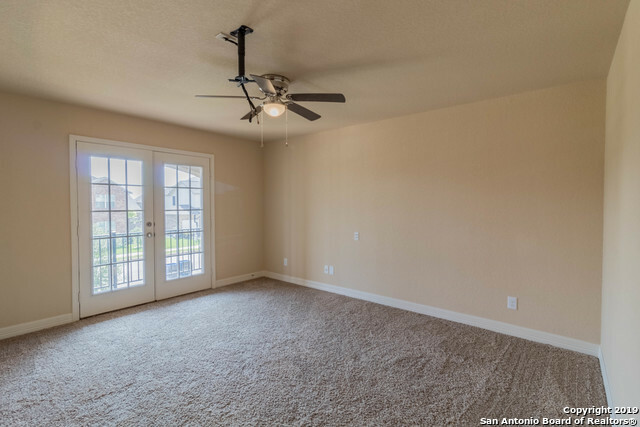 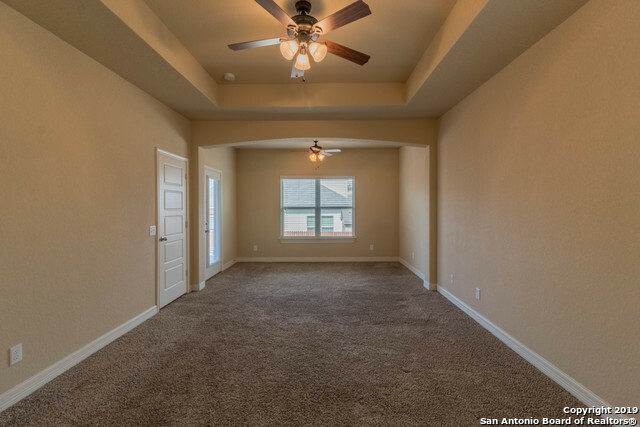 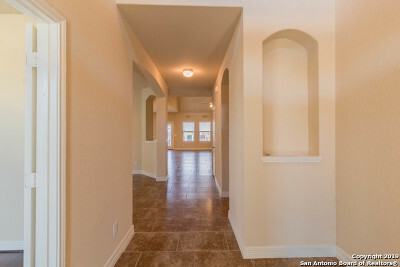 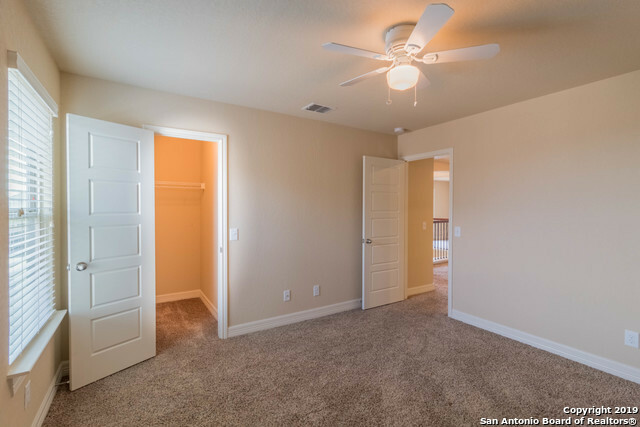 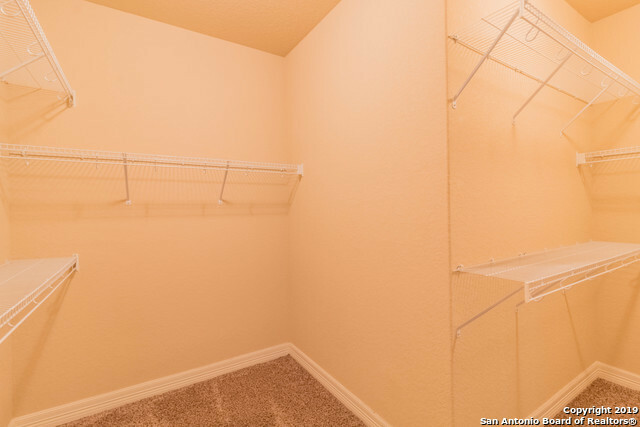 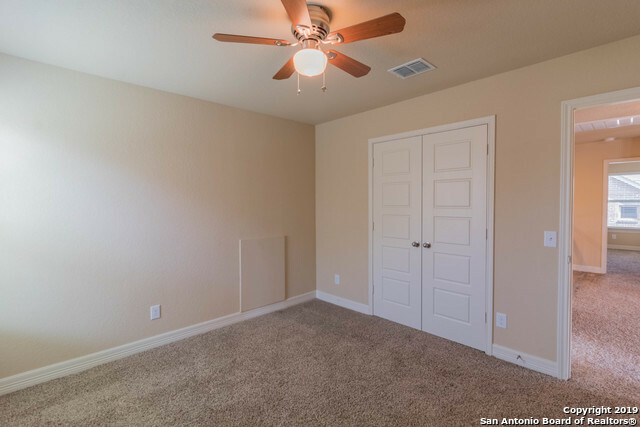 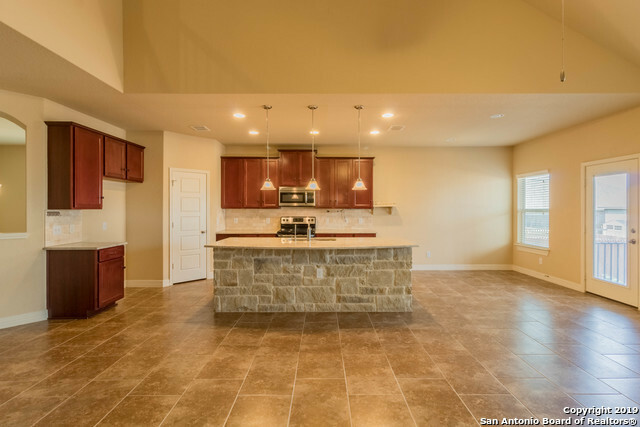 This home is like new and ready to move in. 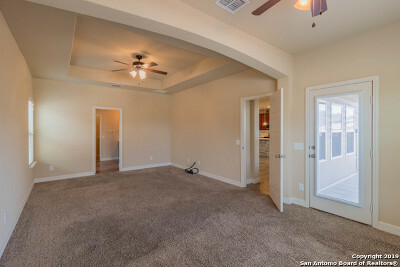 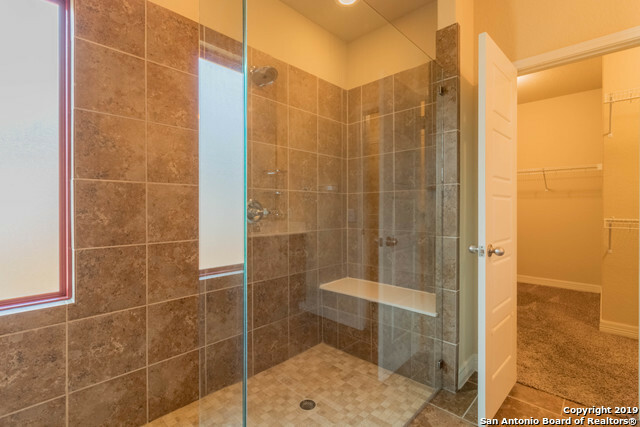 Large master suite with sitting room and 8ft walk-in shower. Kitchen has granite counter tops, stainless steel appliances and 42" cabinets. Upgraded, larger tiles throughout except bedrooms. 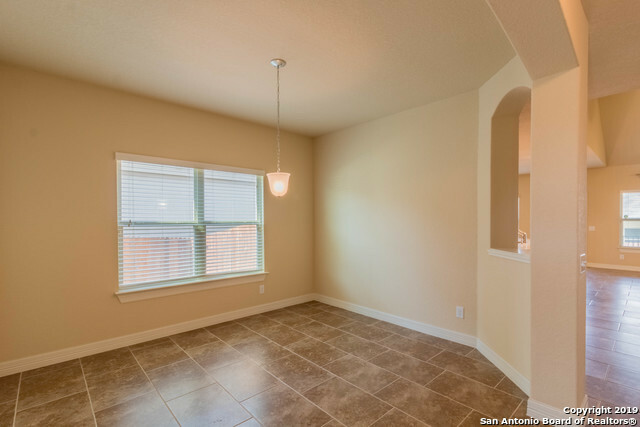 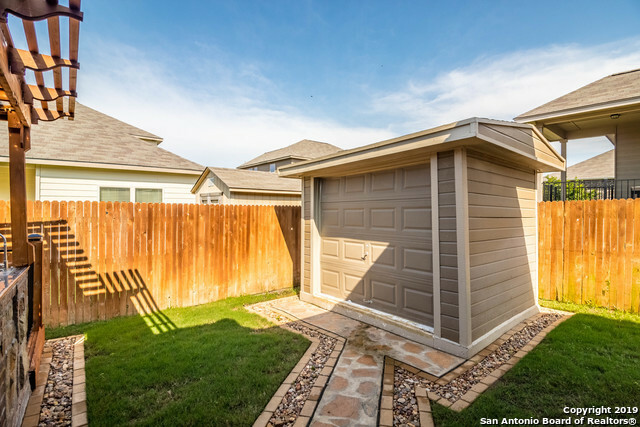 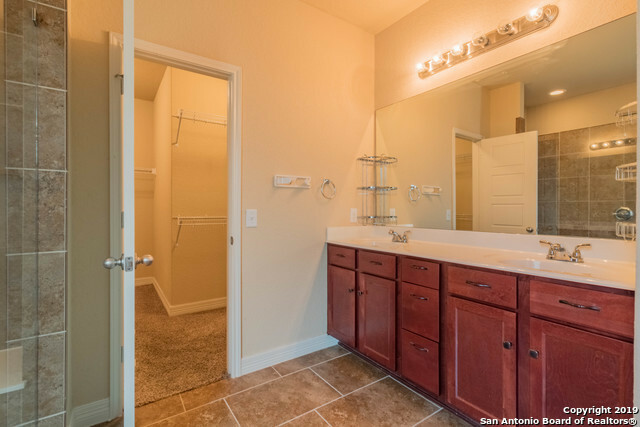 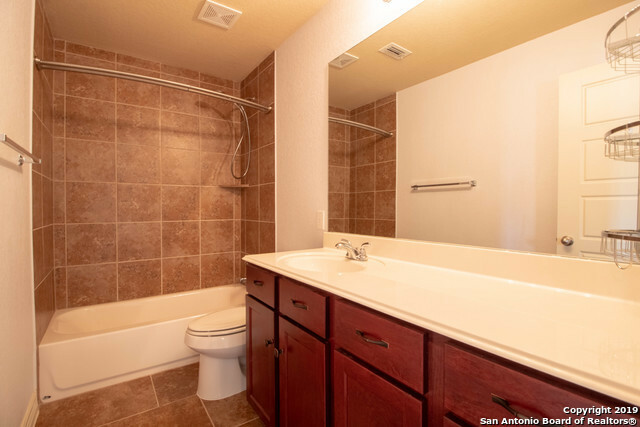 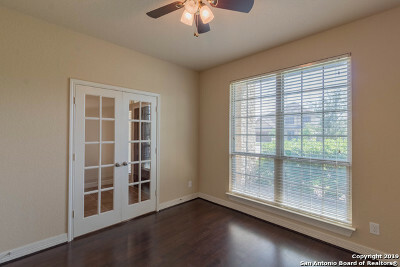 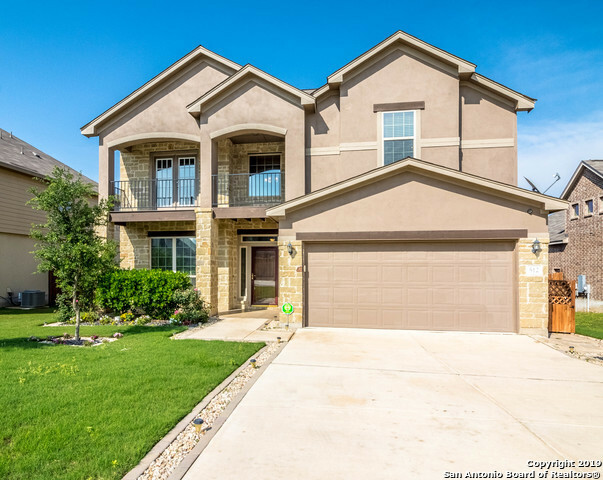 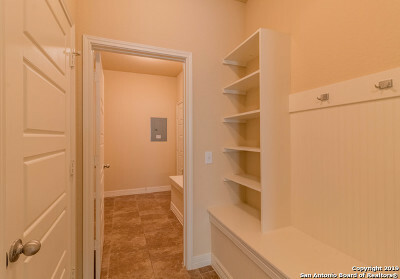 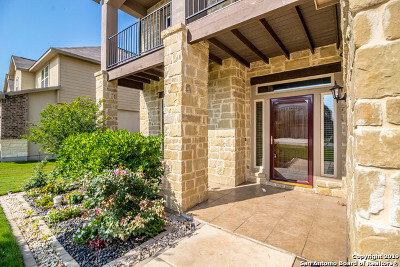 Convenient location-not too far from San Antonio or Austin. 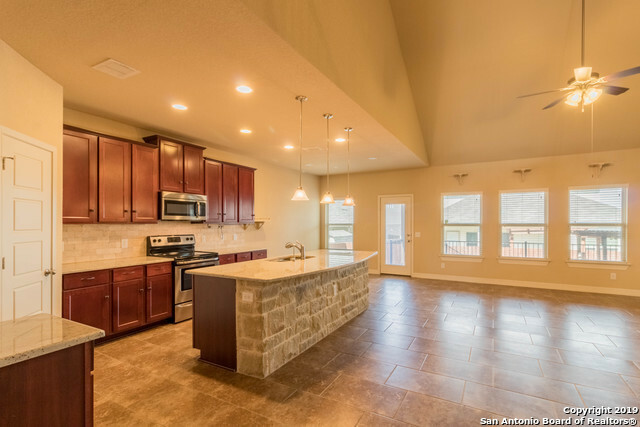 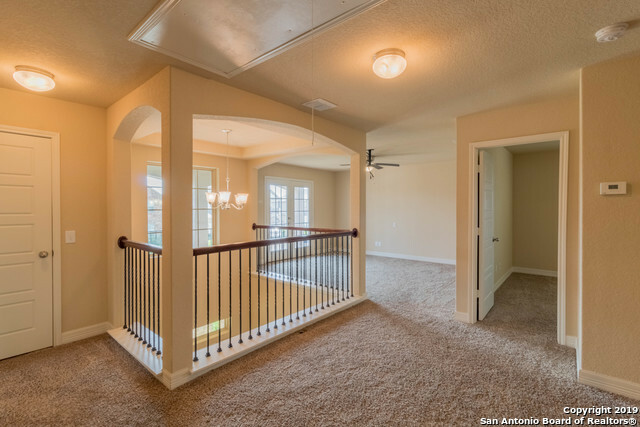 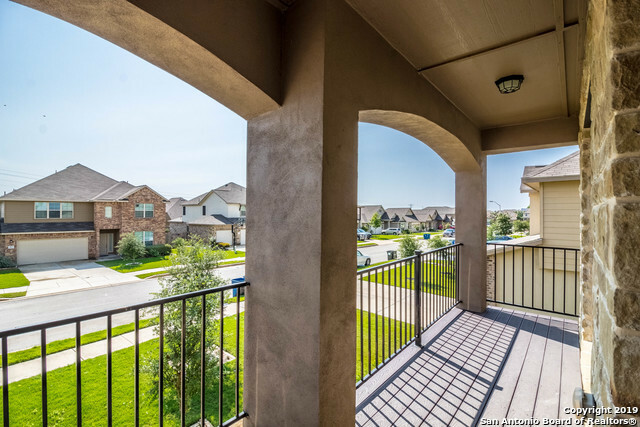 Come enjoy this great home in Saddle Creek Ranch!